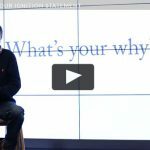 John’s 3 favorite questions – when asked as a victor – will change the course of your life. 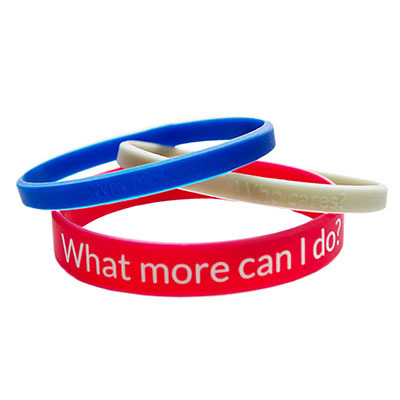 Get these wristbands as a reminder of the questions and how to live inspired. John O’Leary does it again. Perception is everything! I love these bracelets. At first I opened them and I was in a dark room and didn’t have my glasses on. I felt disappointed that only one had writing on it. I had to laugh at myself in the light I could see the writing on all three. I wore them all day and they are perfect. They help keep my focus and guess what? 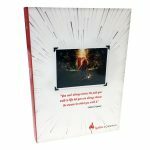 People ask me about them and they want to know what it says and I get to tell more about what I am doing. Love these!! !